Kaohsiung is a colourful and busy port city in Taiwan, located on the Taiwan Strait, facing mainland China. 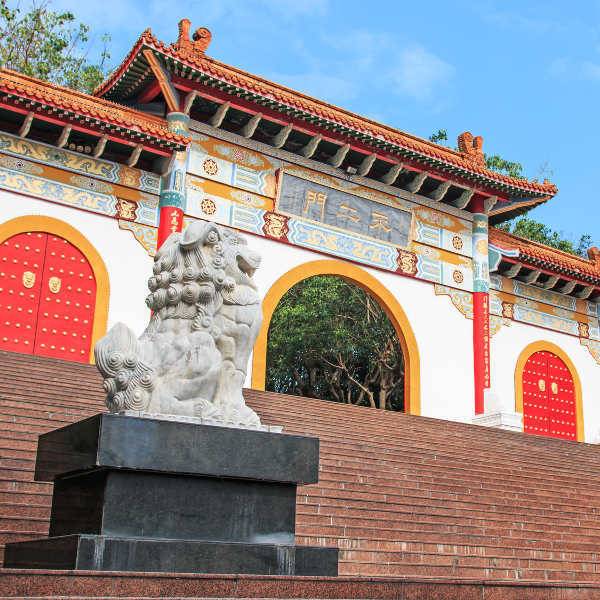 A former colony, Kaohsiung is a vibrant mix of Chinese, Japanese and Taiwanese culture. Boasting towering pagodas, ancient Buddhist temples, stone bridges and exciting outdoor activities in the city’s beautiful natural surroundings, Kaohsiung is an ideal holiday destination! 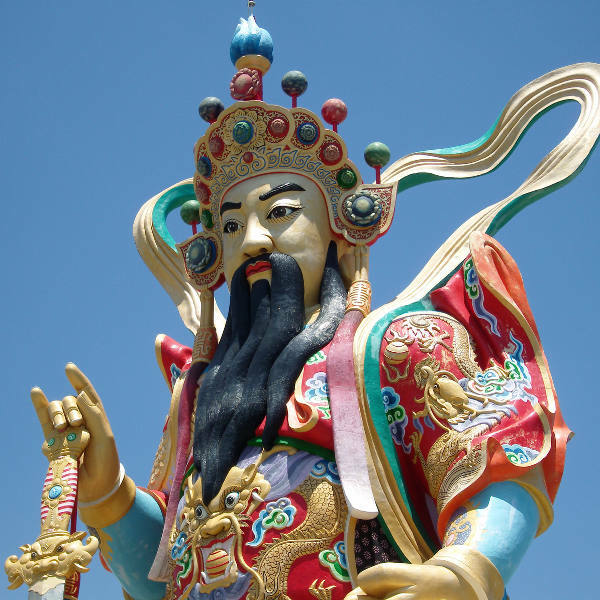 Cheap flights to Kaohsiung are now available for a limited period of time so book your flight today and experience the spiritual intrigue and cultural splendour of this seaside city! Kaohsiung is home to Kaohsiung International Airport (KHH), located 15 minutes from the city centre by car. A fusion of Chinese, western and Taiwanese beliefs have practices have shaped this city’s unique local culture, and this dynamic fusion is evident in architecture, local cuisine and lifestyle. High-rise skyscrapers juxtaposed next to ancient temples and stone bridges perfectly capture the city’s embrace of both old and new traditions. Kaohsiung is surrounded by ocean and rugged mountain landscape. Explore the natural beauty of Kaohsiung’s surroundings by taking a local Sea and Mountain Tour. 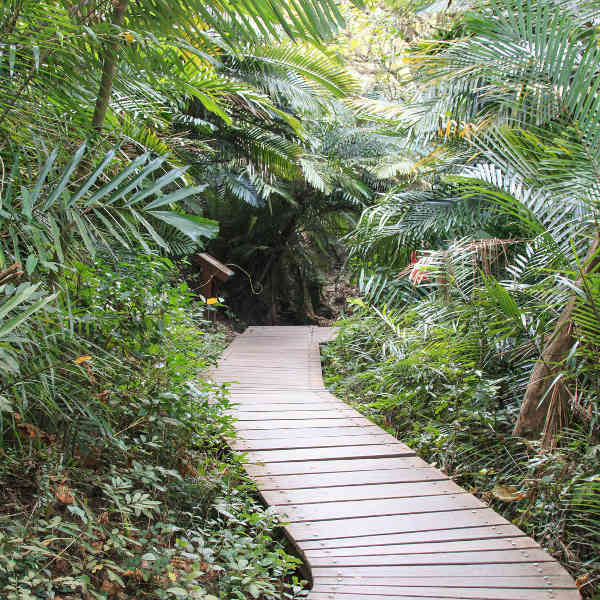 Kaohsiung experiences a tropical savannah climate with hot summers and cool winters. The summer season spans from June to September and is Kaohsiung’s hottest period of the year, with temperatures reaching the mid-30s and high levels of humidity. Winter time (December to March) is the most popular time for visiting, due to lower, moderate temperatures and low rainfall. The ideal time to visit Kaohsiung would either be during autumn (between October and December) or spring (between April and June). During these times the temperatures are pleasantly warm and tourist crowds are significantly smaller than during summer and winter periods. Hotels and restaurants also charge off-season rates so take advantage of the great deals! Located on the Taiwan Strait and facing mainland China is the bustling port city of Kaohsiung. Starting out as a small fishing village in the 17th century, Kaohsiung was occupied under both Chinese and Japanese rule, and today still remains a colony of China. 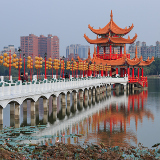 Kaohsiung local culture is a vibrant combination of Chinese, Japanese and traditional Taiwanese influences. 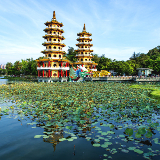 Housing beautiful, ornate temples and pagodas, Kaohsiung is a centre for spirituality and spiritual appreciation. Nature lovers will enjoy exploring the Kaohsiung bay and the local mountainous surrounds. Be sure to visit Cijin Island, a tiny island in the Kaohsiung bay, famous for its freshly-caught seafood and beautiful ocean views! Compare several airlines, and book your cheap flights to Kaohsiung online at Travelstart. Kaohsiung enjoys an extremely low crime-rate owing to its well-mannered locals as well as harsh sentences for criminals. Physical and violent crime is unheard of, especially against foreigners. That being said, petty crime in the city does occur, so remain vigilant of your surroundings and keep a close eye on personal possessions. Pick-pocketing and bag snatching can occur in busy centres, so keep your valuables safe. Typhoon season in Taiwan runs from May to November, so be sure to check weather reports before finalising your trip dates. There are no mandatory vaccinations required for entry into Taiwan, but visitors are advised to be up-to-date with routine vaccinations (MMR). Other recommended vaccines include Hepatitis A, Japanese Encephalitis and Dengue Fever. Speak to your doctor about recommended vaccinations at least six weeks before departure for Kaohsiung. Kaohsiung is a city excited to welcome travellers and this is evident in the extensive selection of options for accommodation. No matter your taste or budget, Kaohsiung will have accommodation suited for you. The lively city centre is the heart of action and excitement in Kaohsiung and there are many upmarket hotels, mid-range bed-and-breakfasts and apartments for hire. 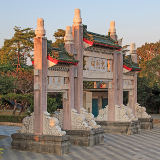 If you are looking for a more traditional, authentic experience, Fo Gaung Shan Buddhist Monastery in Kaohsiung offers rooms in their temple to visitors as accommodation. Kaohsiung’s public transport is safe, affordable and efficient to use! The easiest and fastest way to travel around the city is on the local metro/subway system. The subway runs on two lines that stop at various stations throughout the city. The trains are clean and extremely safe, and signage is in Mandarin and English. Taxis operate throughout the city and run on a metre. Taxi drivers in Kaohsiung are extremely honest and usually never try to overcharge tourists. Some private taxis do tours around Kaohsiung at a fixed price. Bicycle hire is also extremely popular, and cycling the city streets while taking in the sights is a pleasant experience.